COVINGTON LA - St. Tammany Parish Hospital opened its Mandeville Emergency Department and began providing care this morning, Tuesday, November 28, 9 a.m., at 2929 Hwy 190, across from the Mandeville post office. 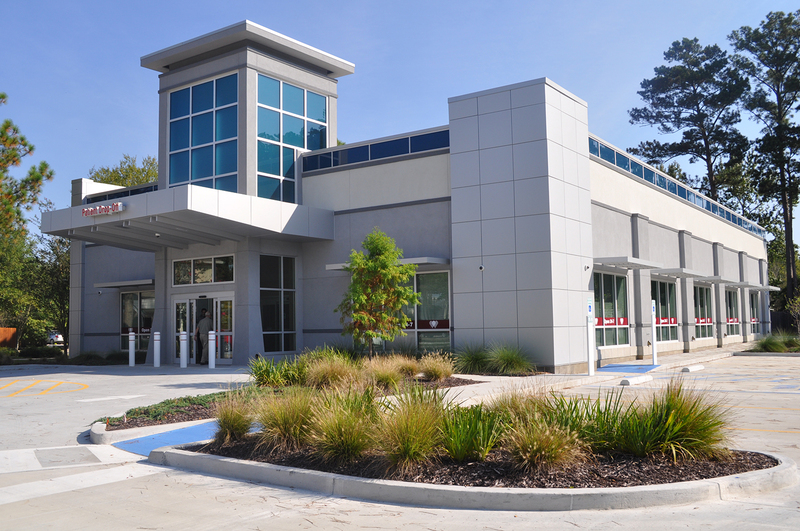 The facility, designed to provide Mandeville residents quicker access to emergency care and St. Tammany Parish Hospital systems, is now in continuous service, staffed and providing care at all times. The Mandeville location is a full-service emergency department able to treat emergent health situations including heart attack and stroke. It has onsite diagnostics and access to specialists, including Ochsner vascular neurologists via TeleStroke. STPH employees staff the Mandeville Emergency Department, and the emergency medicine specialists providing physician services onsite are the same board-certified physicians serving in the STPH main campus emergency department. Similar to main campus ED, patients should seek primary or urgent care for non-emergency healthcare and seek emergency care when experiencing severe issues beyond the scope of urgent or primary care offices.